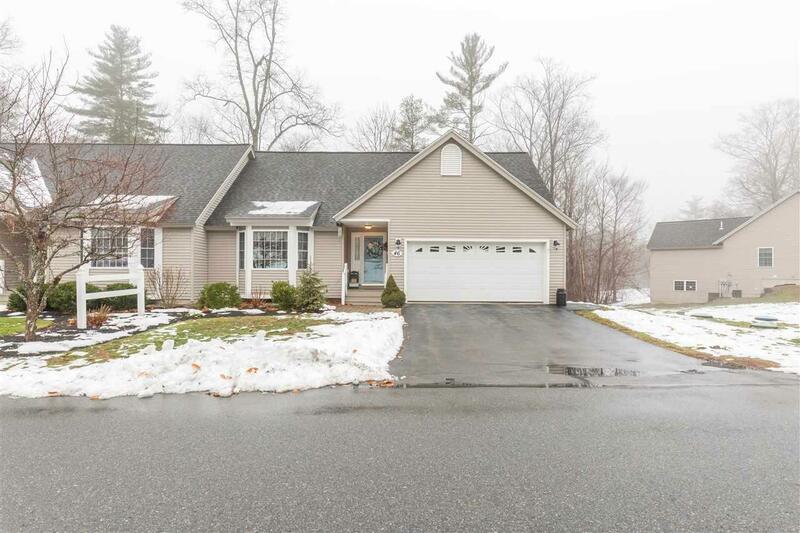 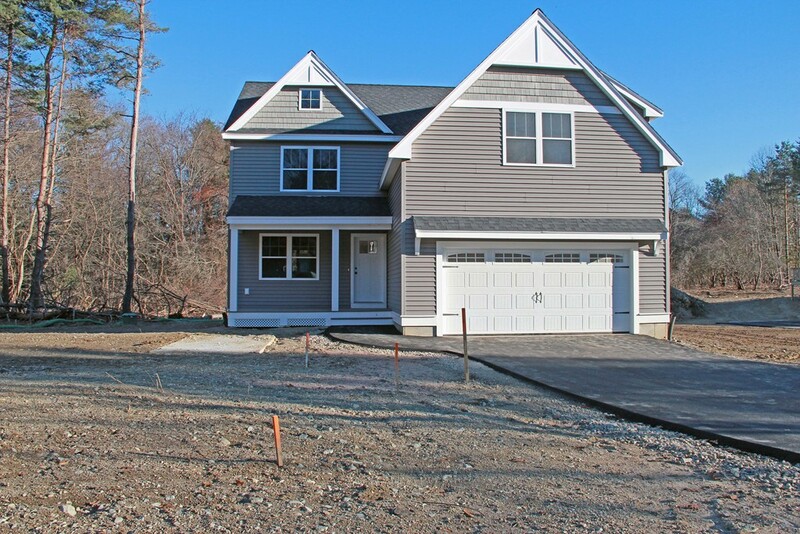 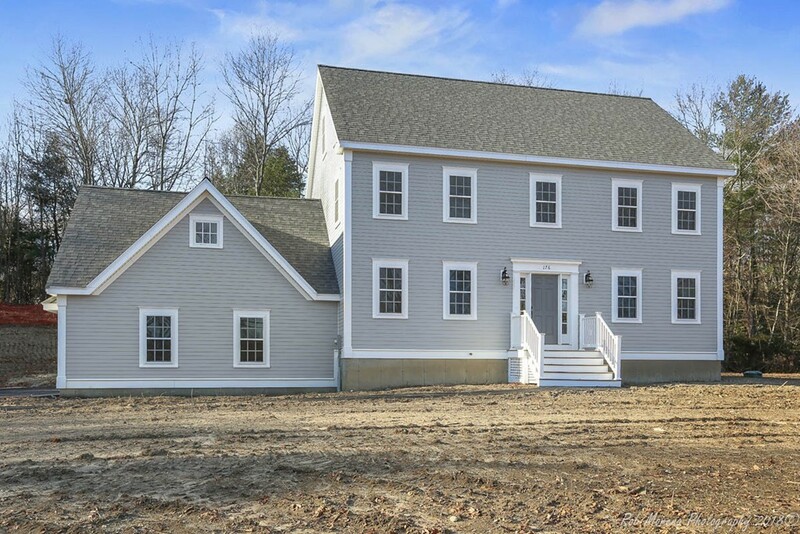 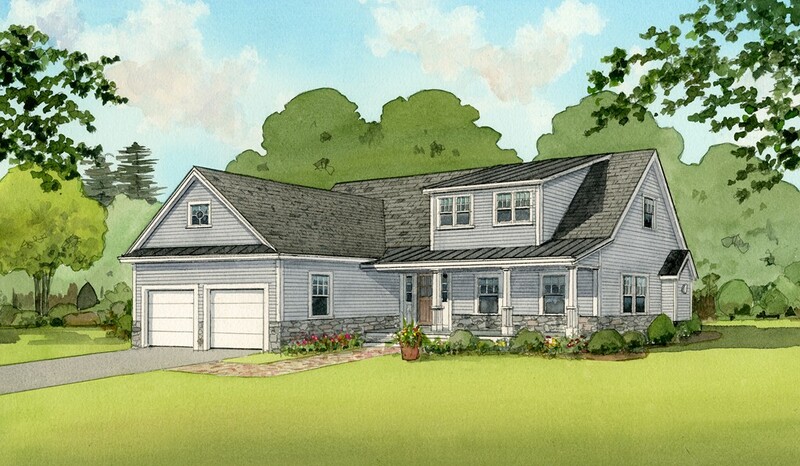 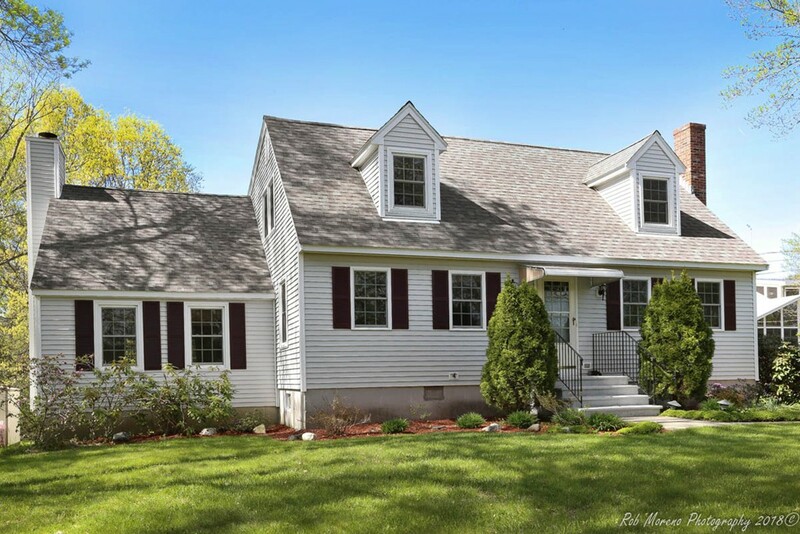 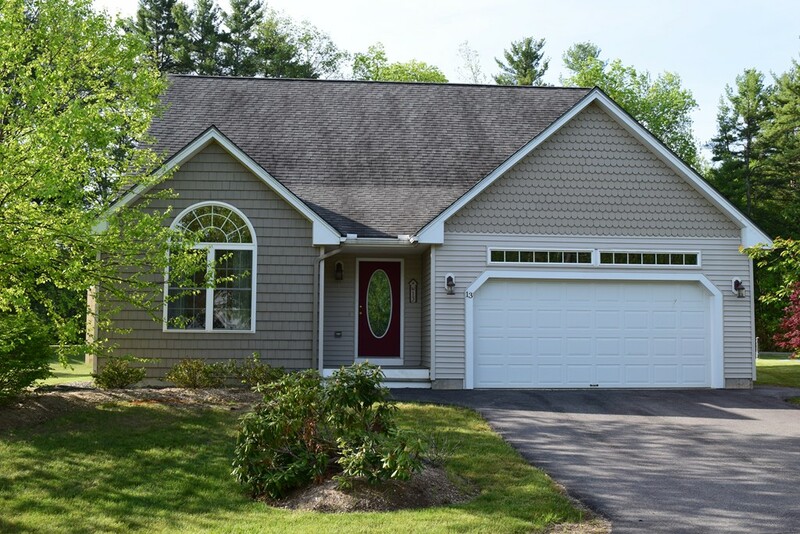 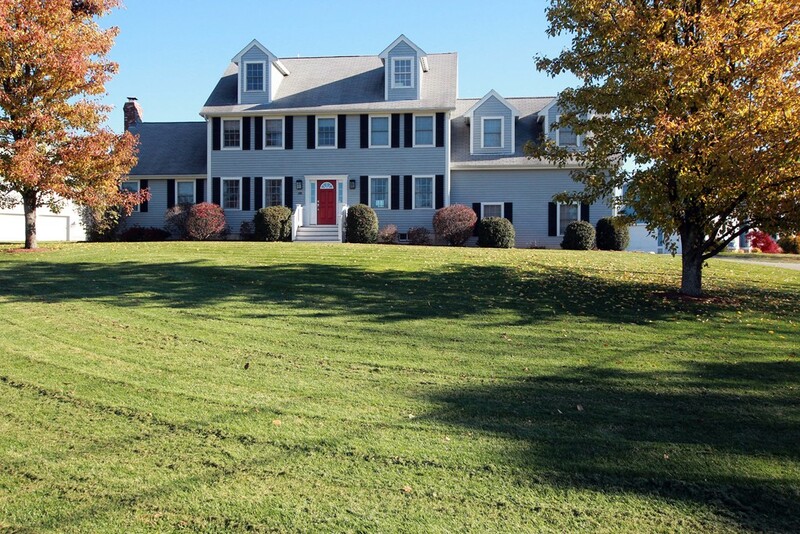 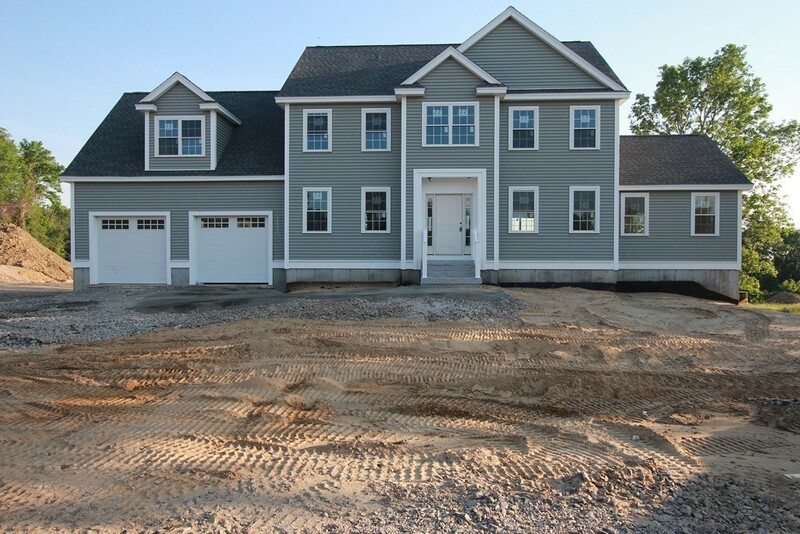 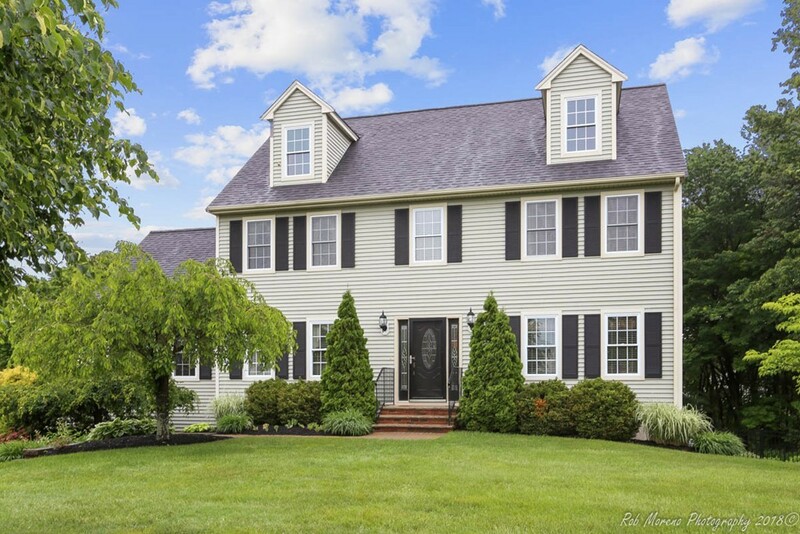 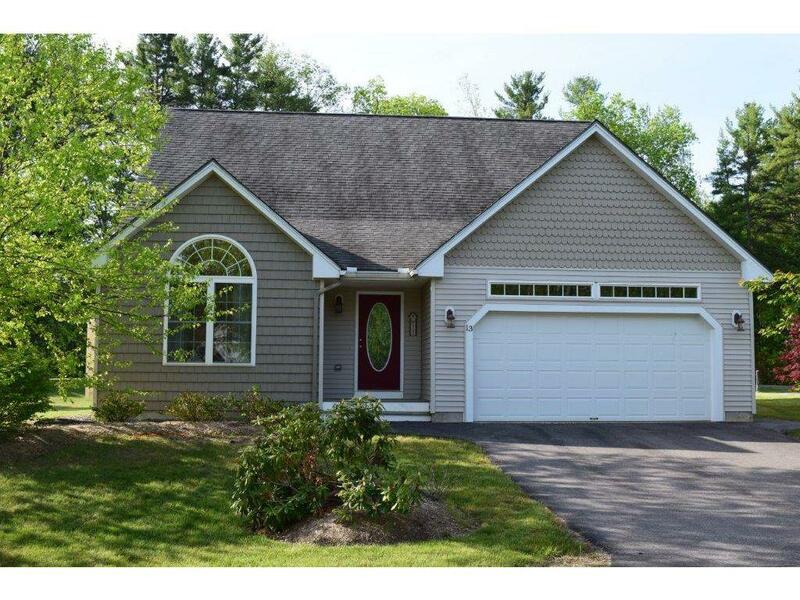 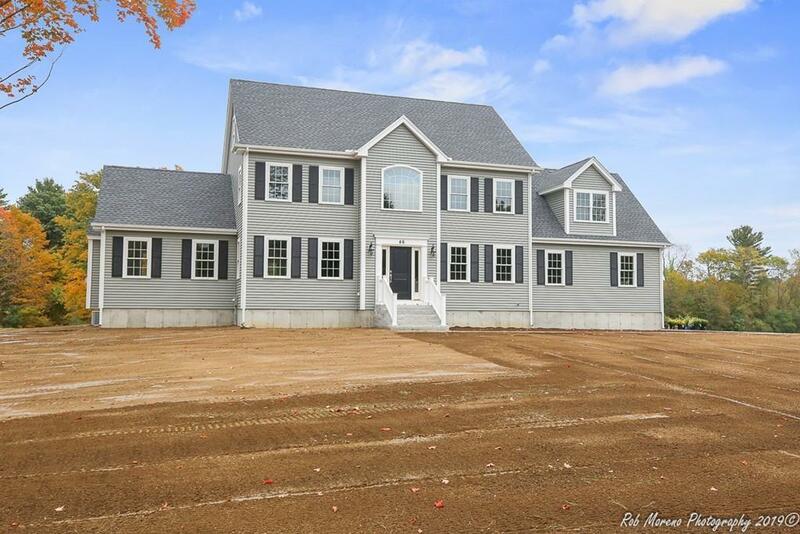 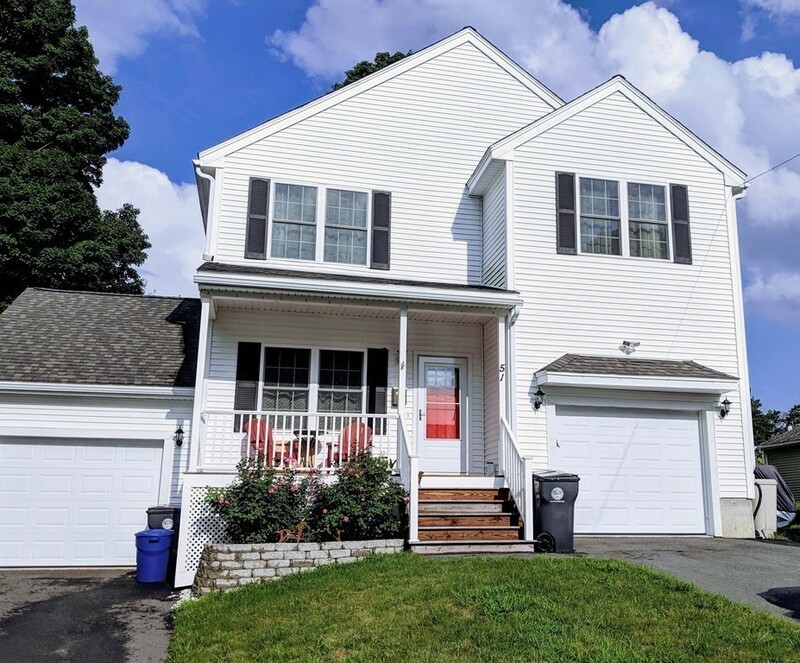 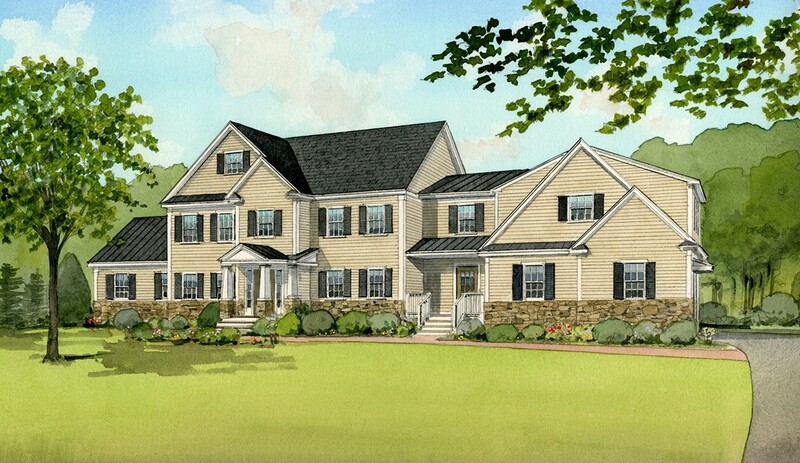 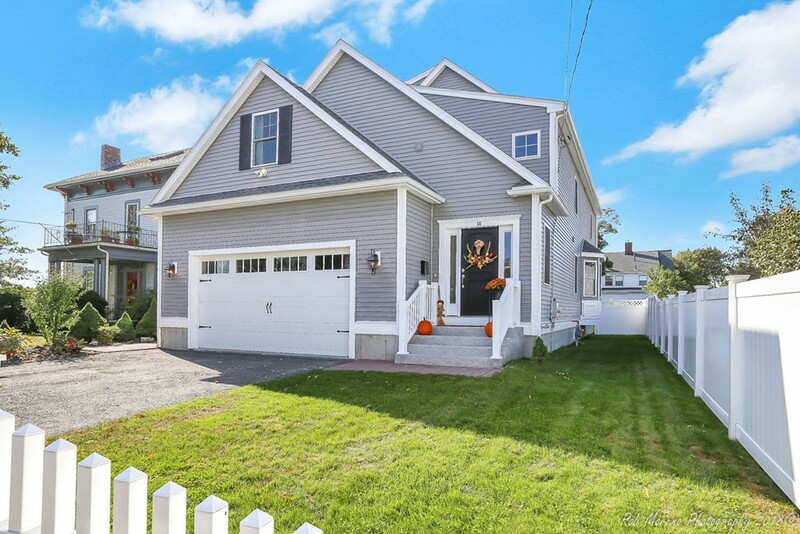 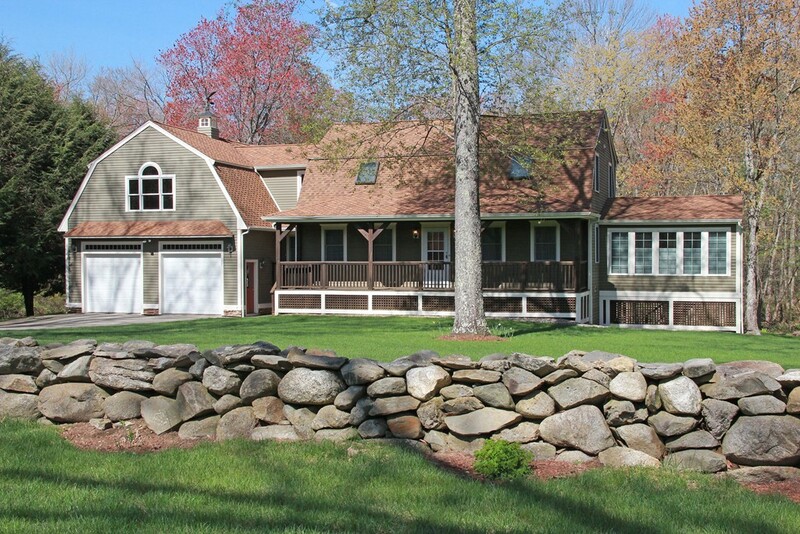 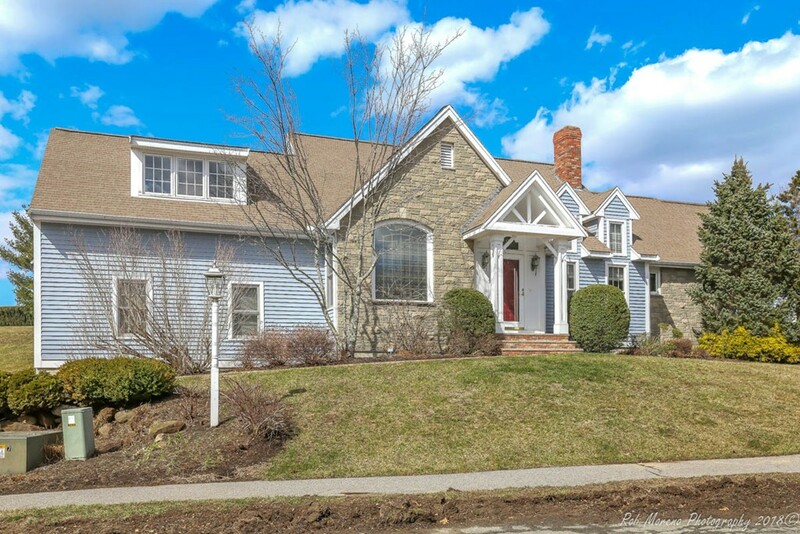 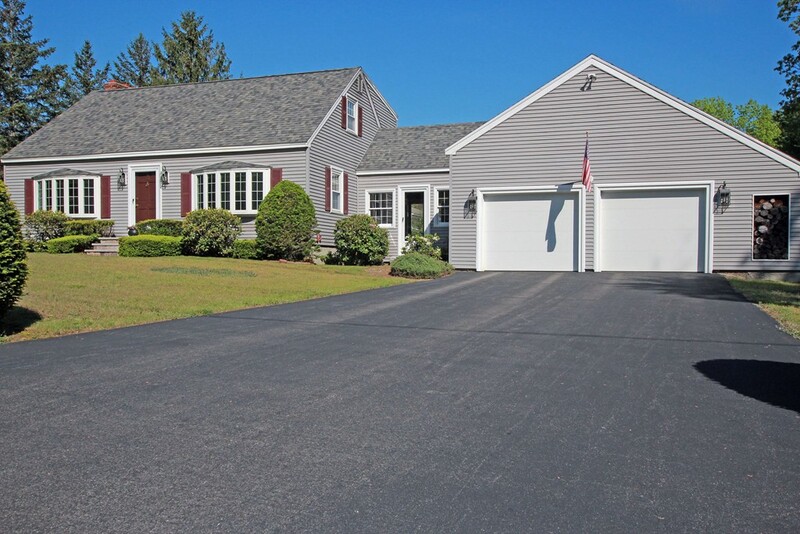 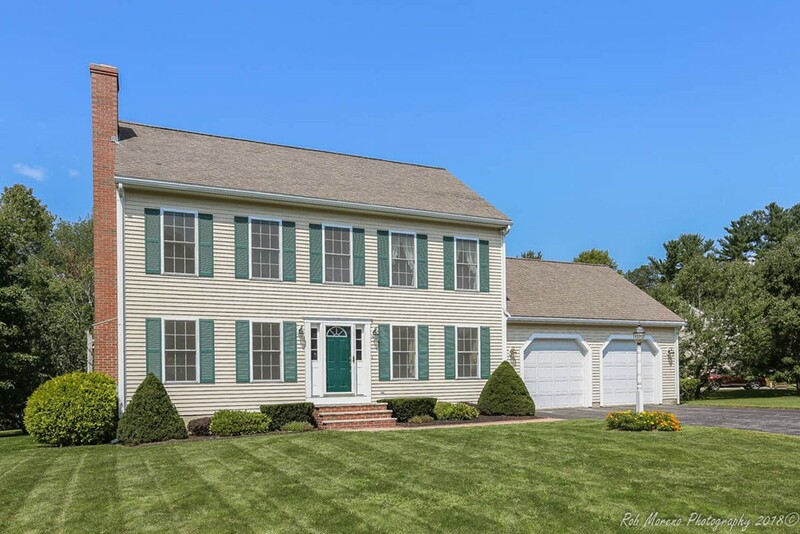 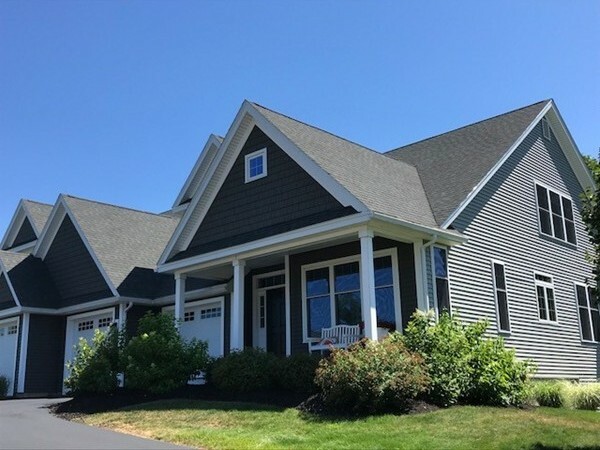 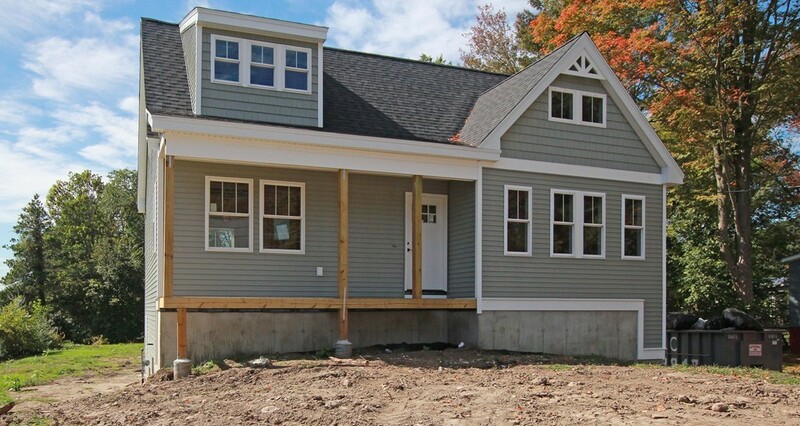 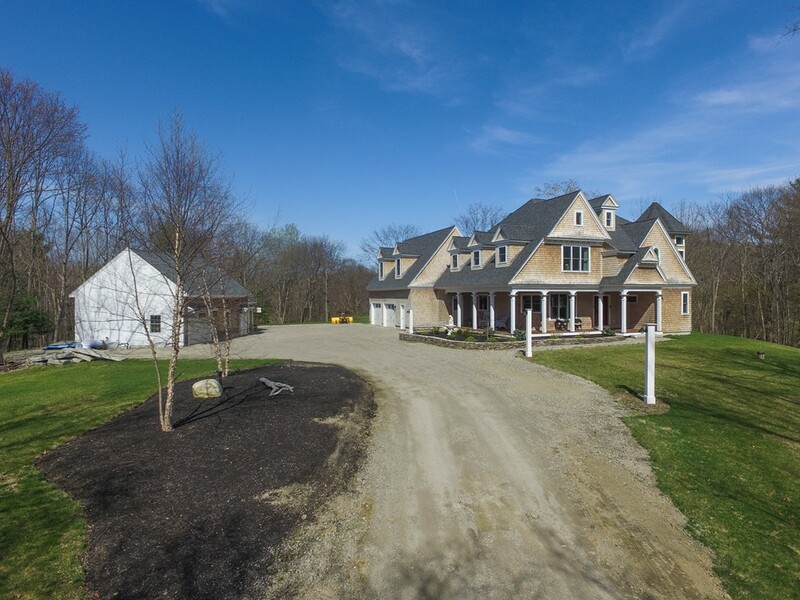 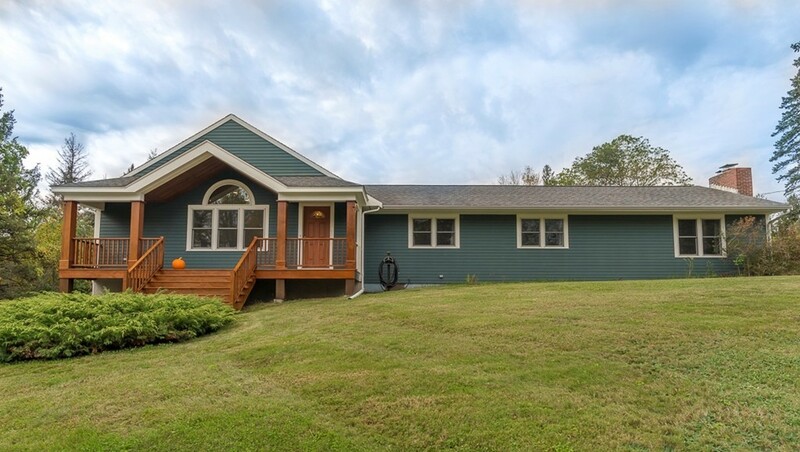 **WEST NEWBURY, MA NEW TO THE MARKET** 2019 NEW CONSTRUCTION CUSTOM COLONIAL BOASTING 2,952 S.F. 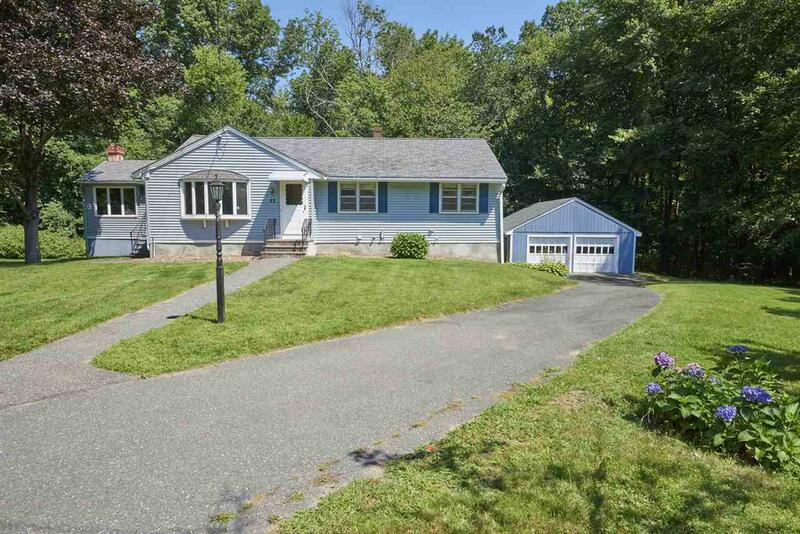 Rail Station, and easy access to Routes 95 & 495 and 3 Major Airports. 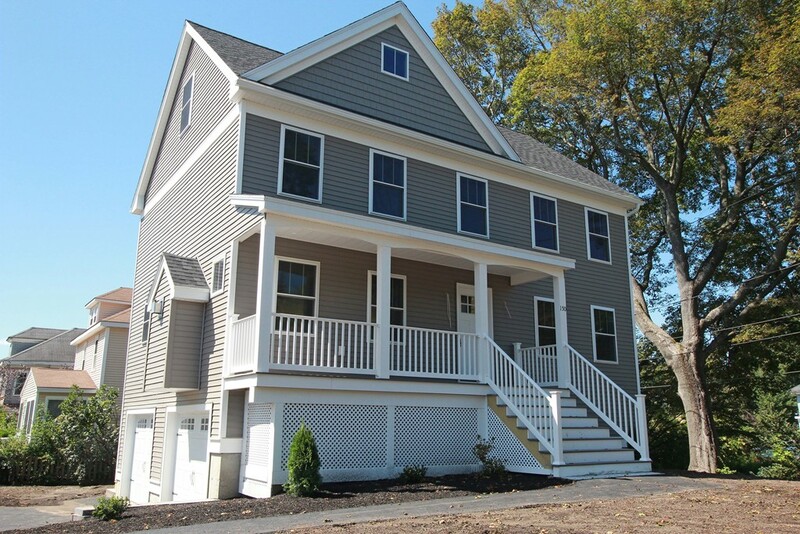 waiting for Easy Access to Route 93, the Commuter Rail, Boston and 3 Major Airports. 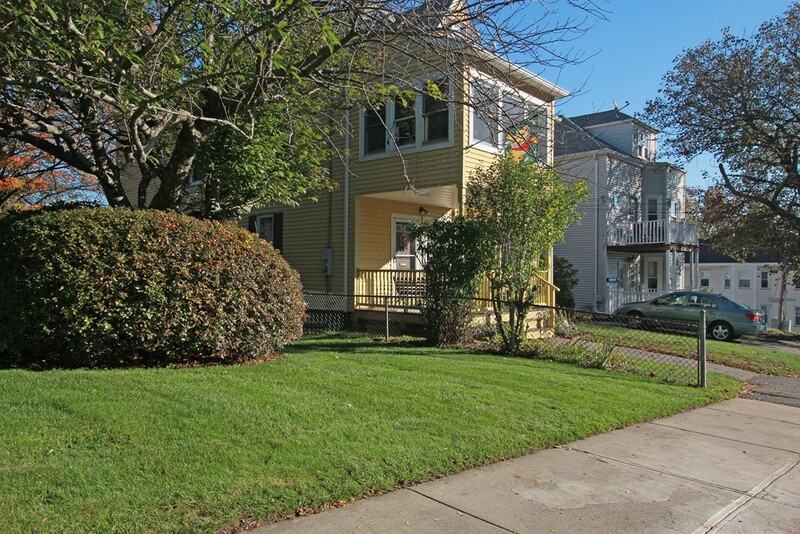 on a Quiet Street in Riverside. 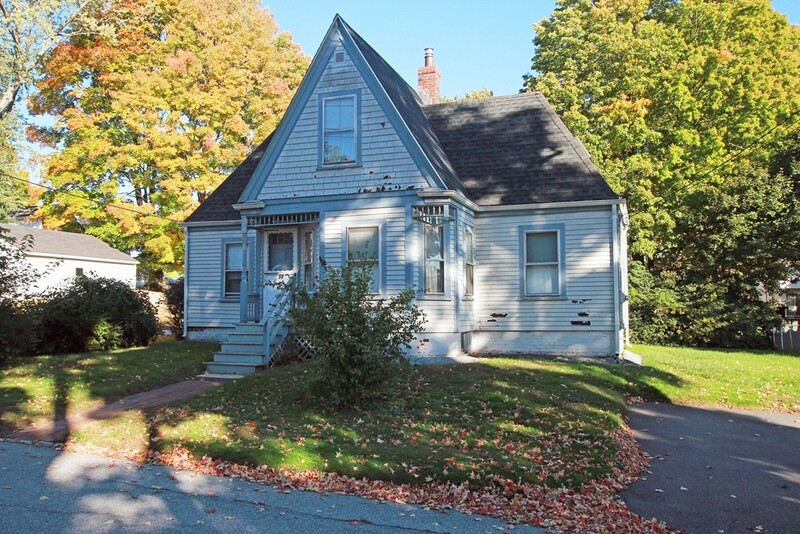 Recent Updates Include Newer Roof / Newer Boiler / Newer Wiring. 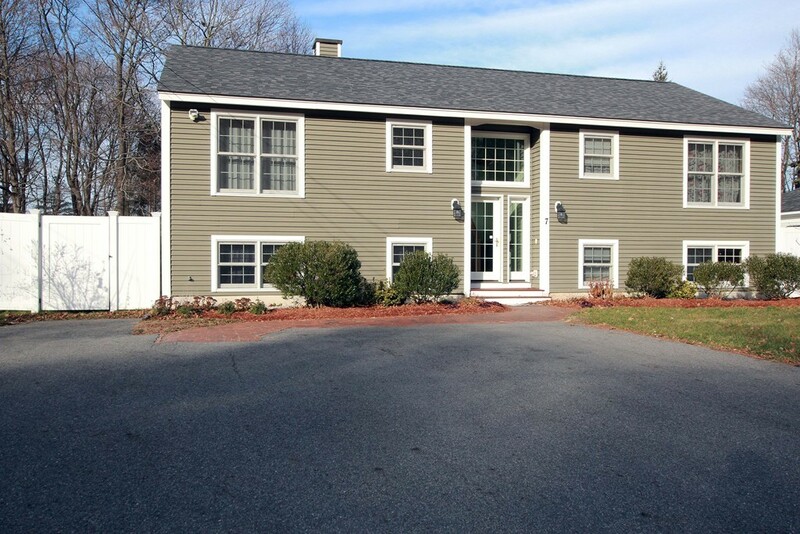 Easy Access to Routes 95, the Commuter Rail, Boston and 3 Major Airports. 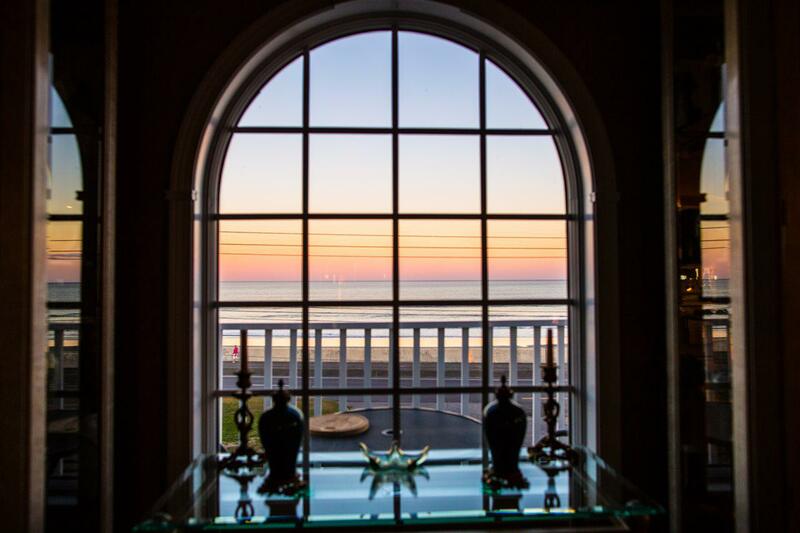 of 5pm Tuesday. 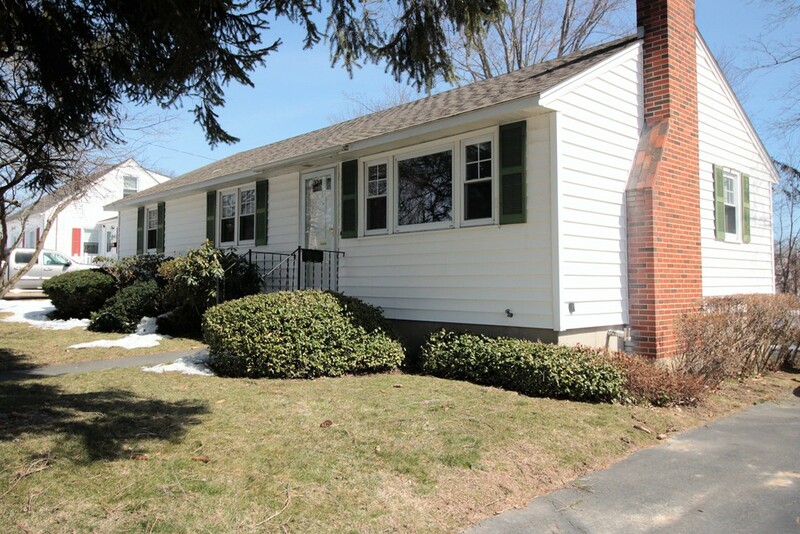 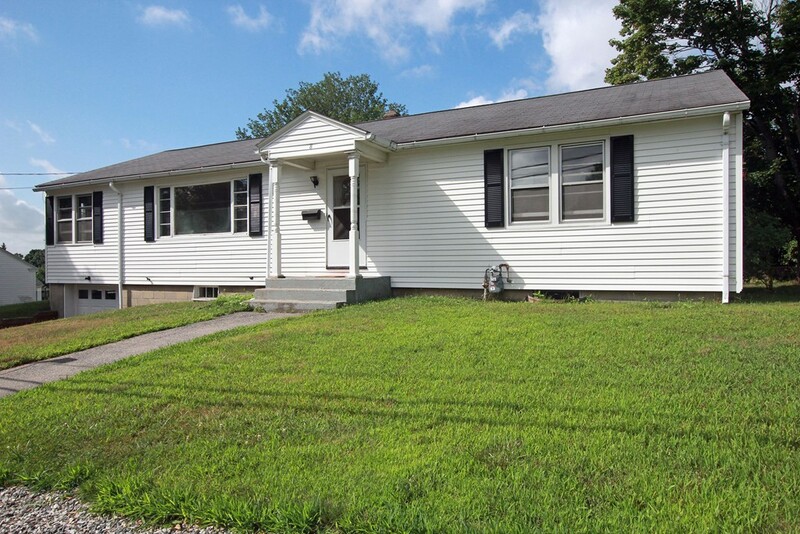 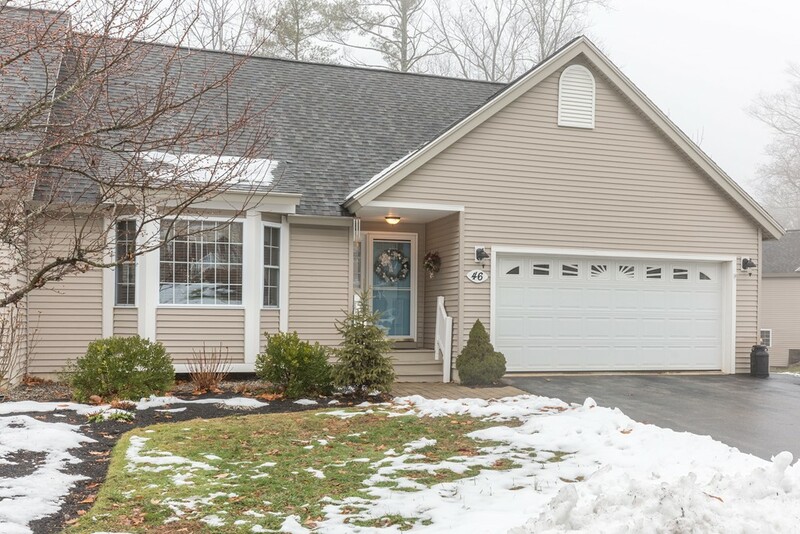 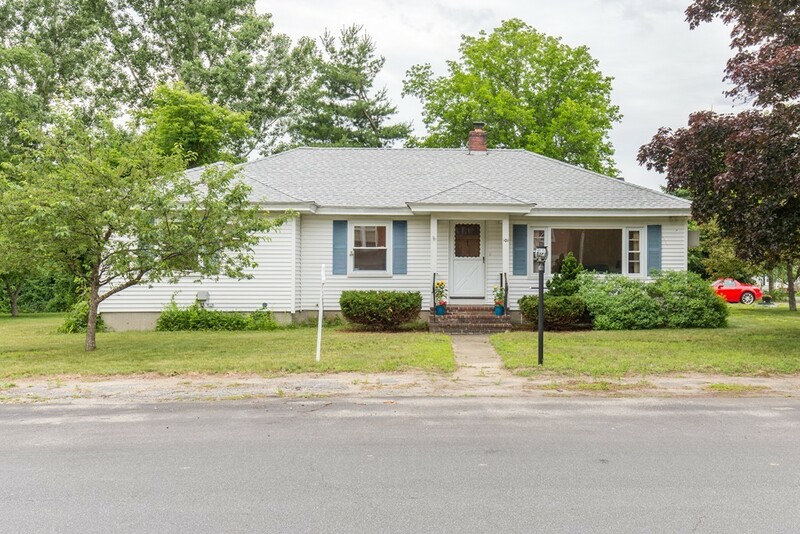 **Time for a new owner to love and appreciate this well cared for ranch style home. 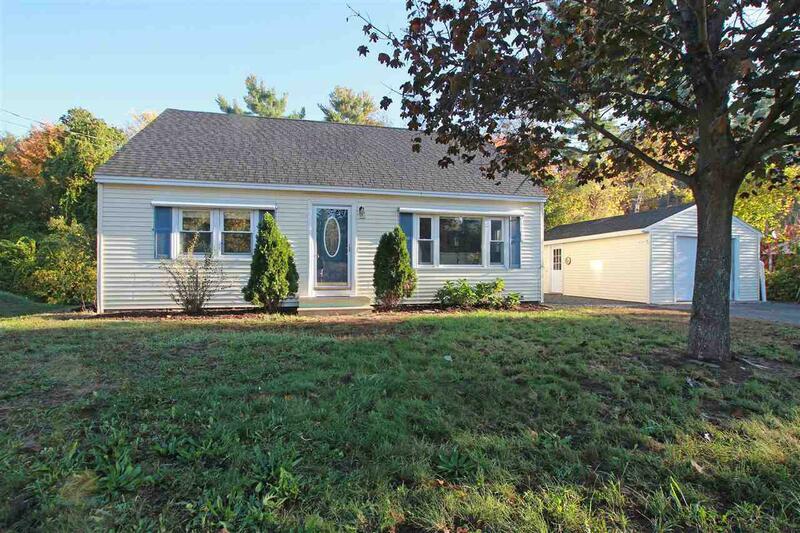 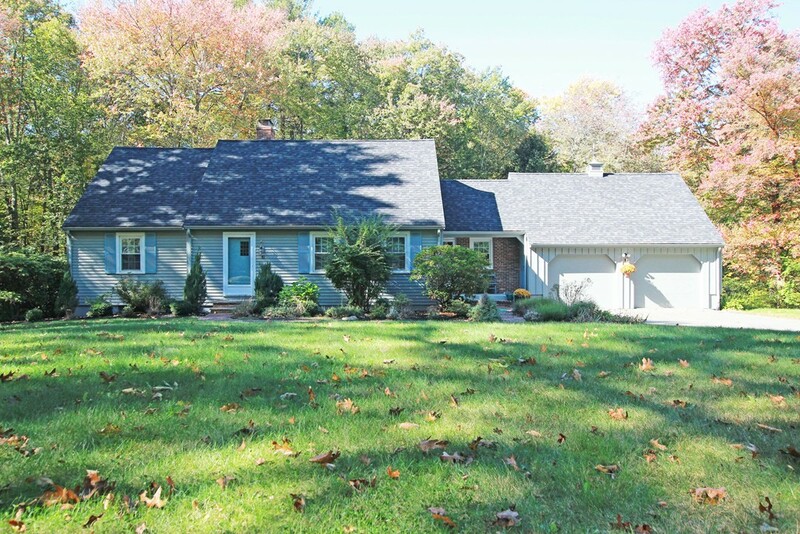 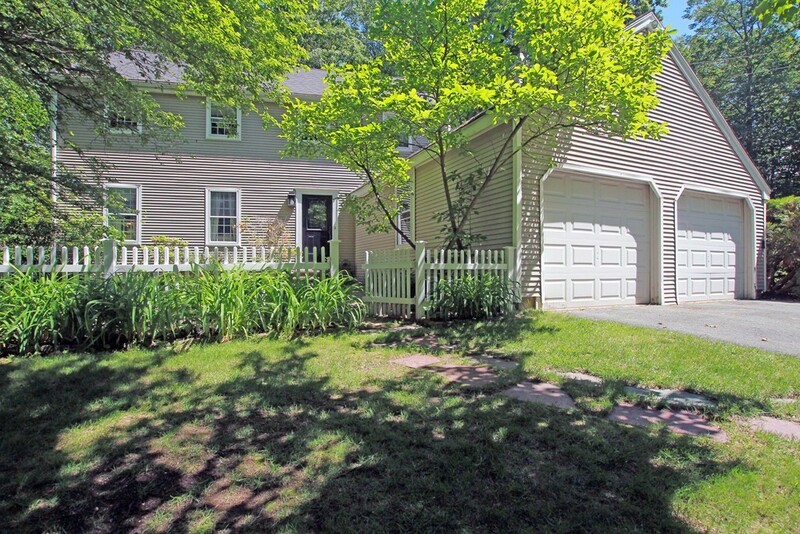 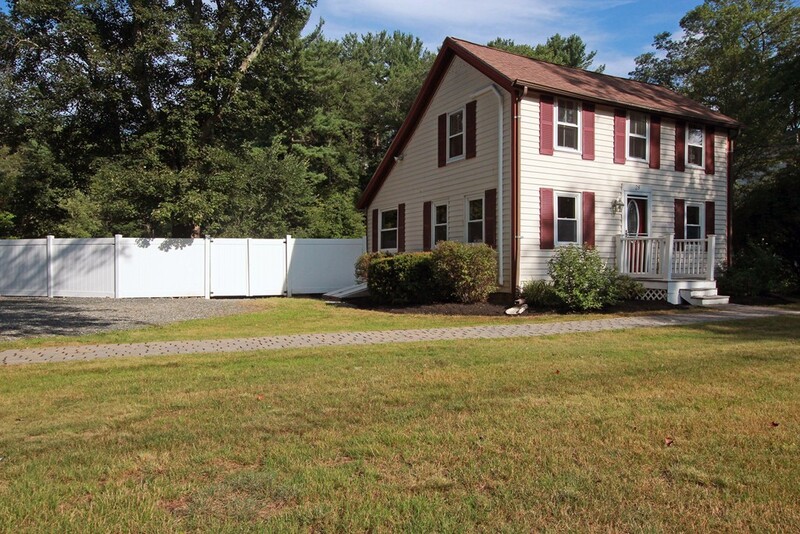 Situated on a corner lot, this desirable flat quarter acre has apple trees and a one car garage. This home has great bones and recent updates include a roof, boiler and updated electrical service. 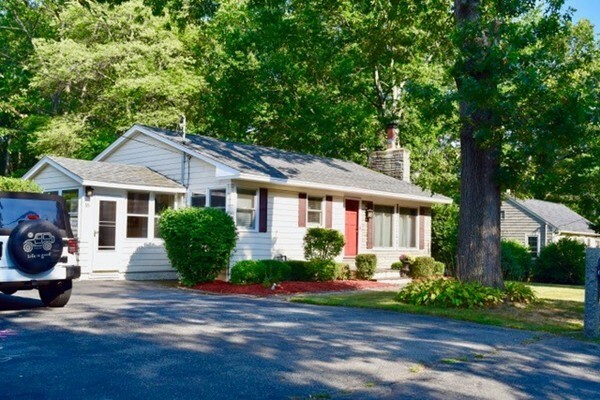 downsize. 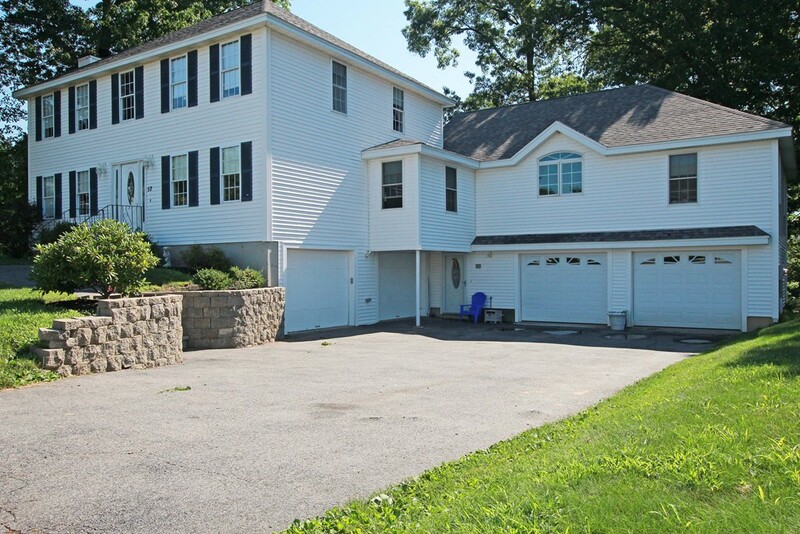 Dont miss this great opportunity to make this home yours. 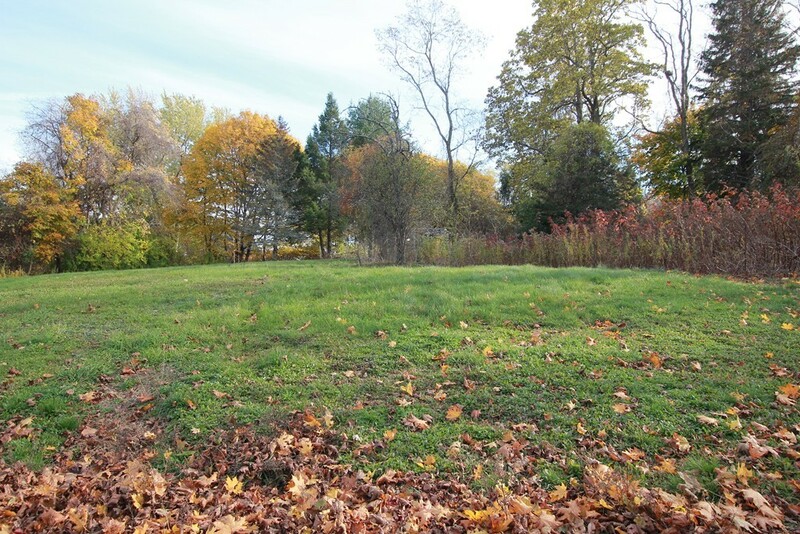 Park and Stadium, great for baseball, football, tennis, playground and walking with river views. 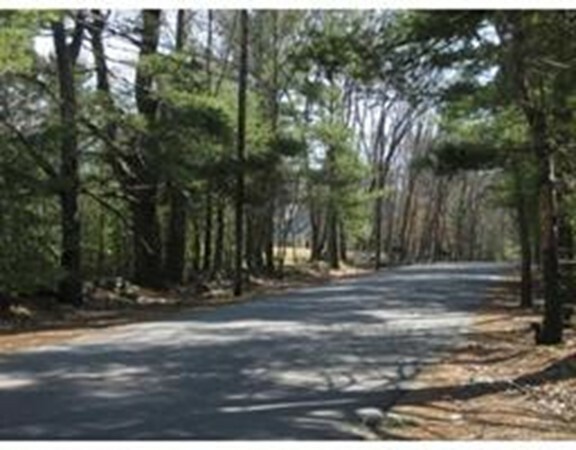 ** NEW TO THE MARKET WEST NEWBURY, MA ** LAND FOR SALE 32,250 S.F. 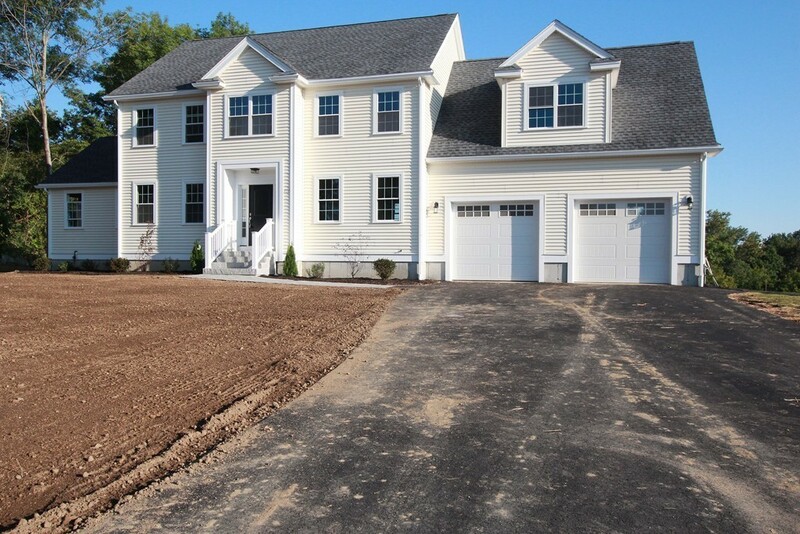 Lot awaits your Development. 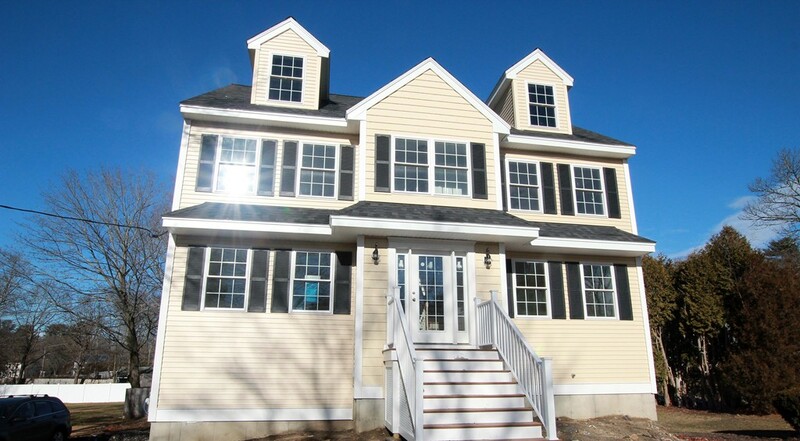 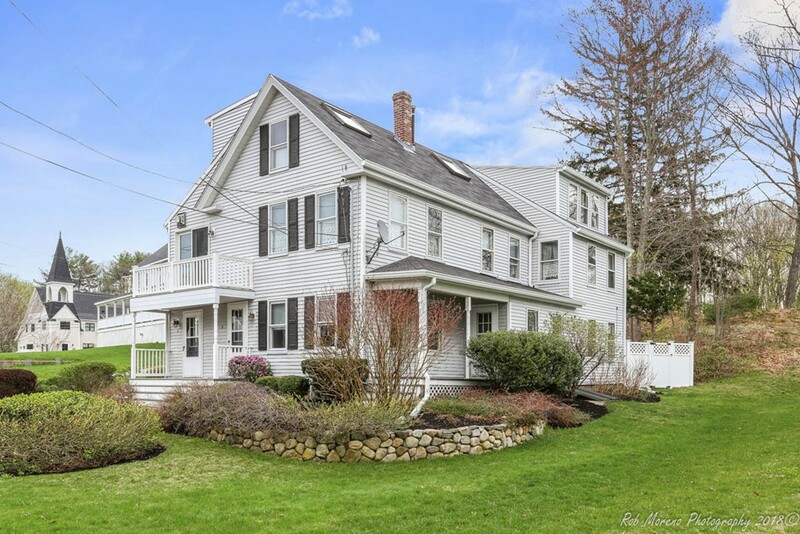 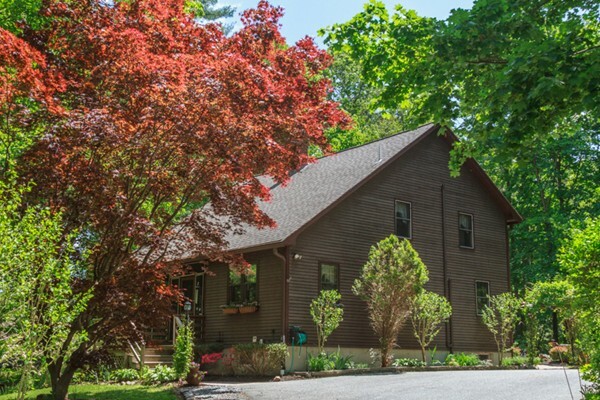 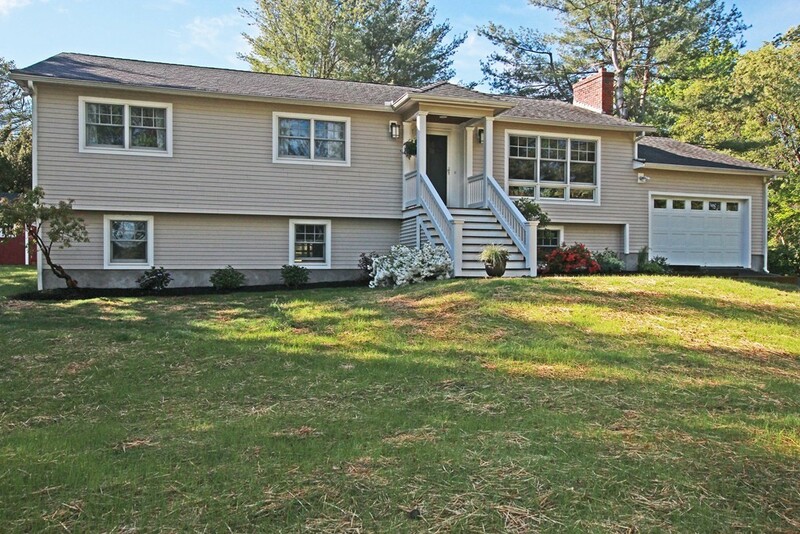 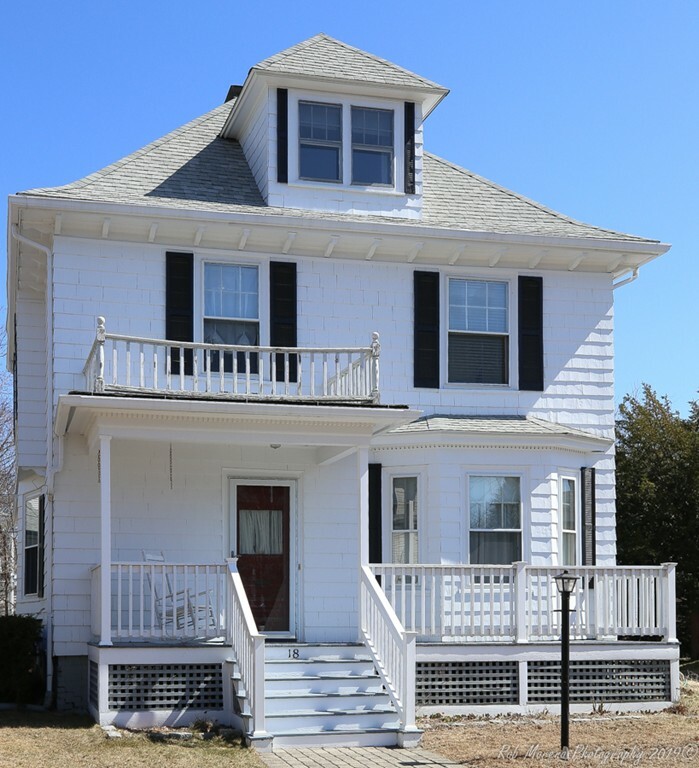 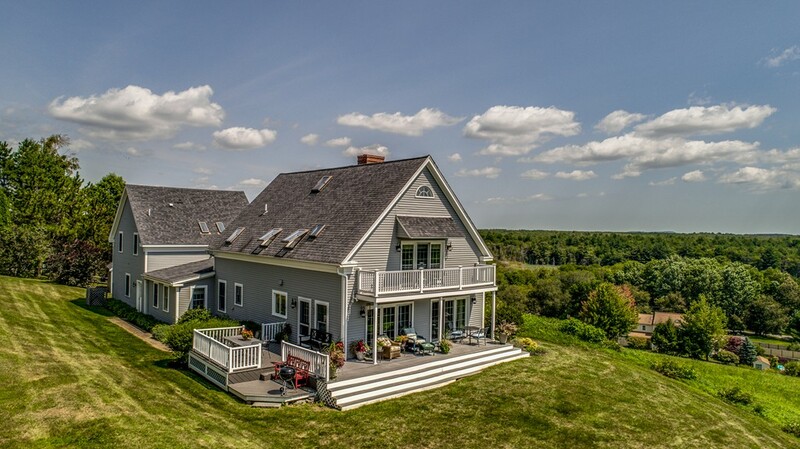 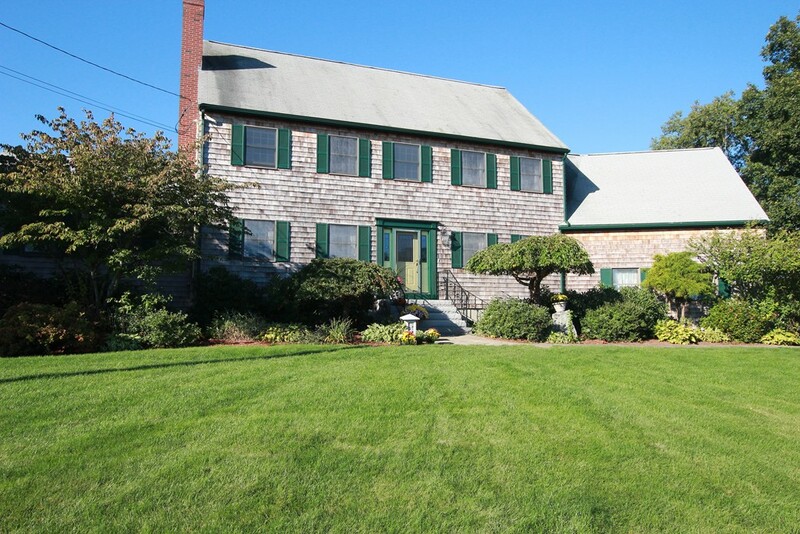 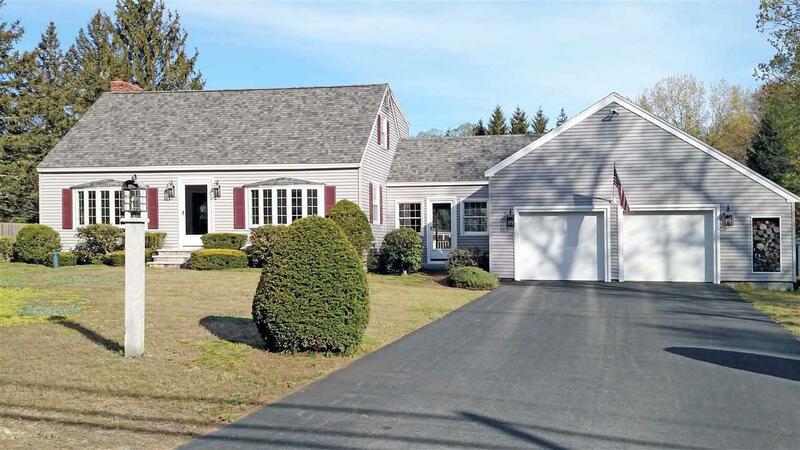 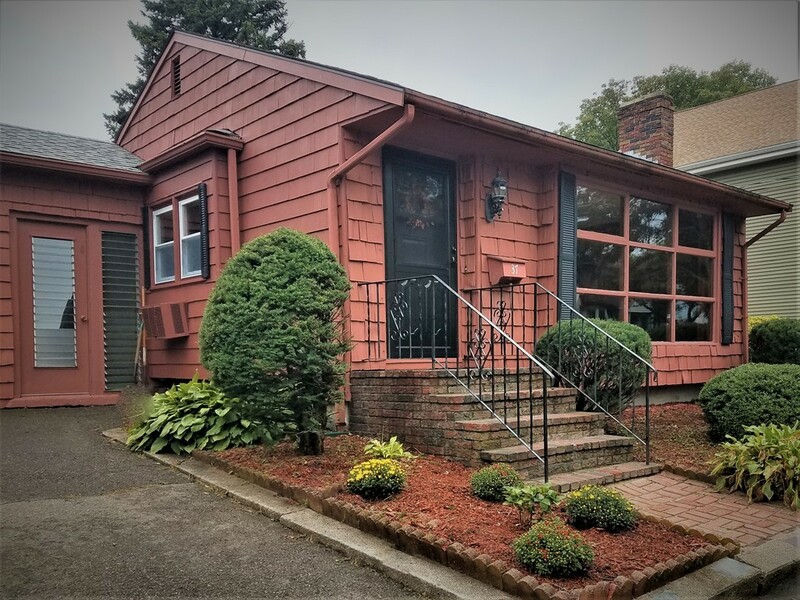 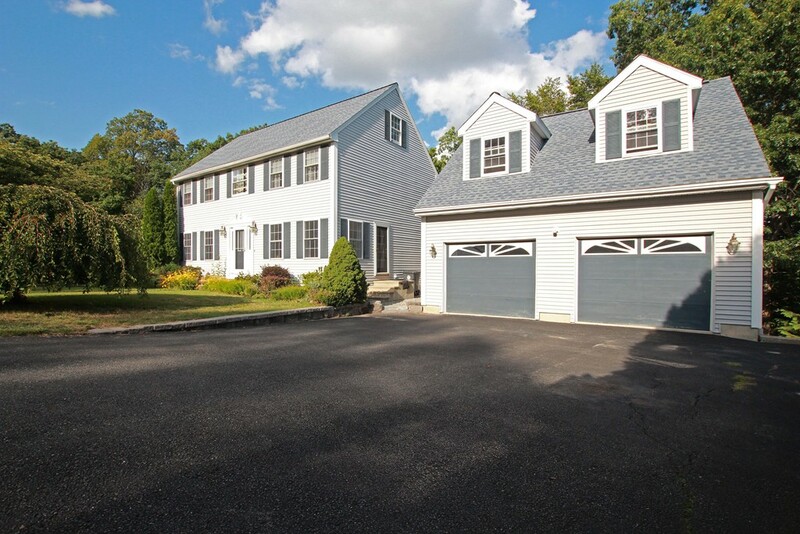 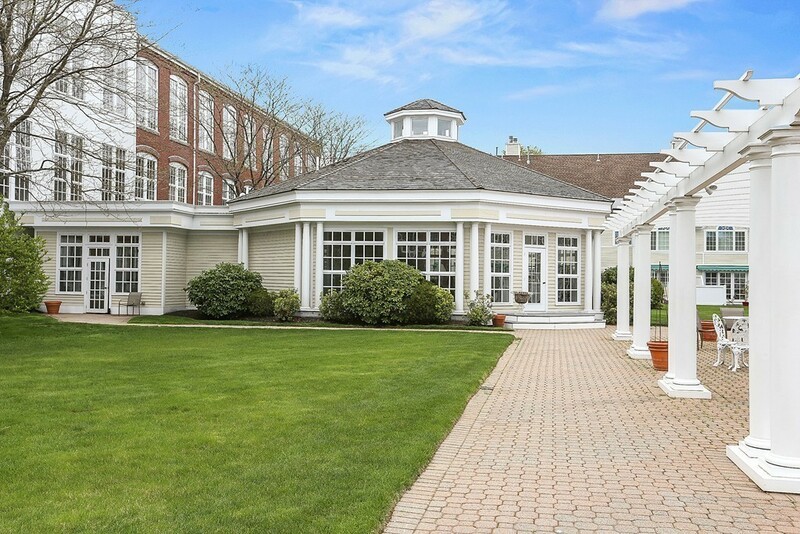 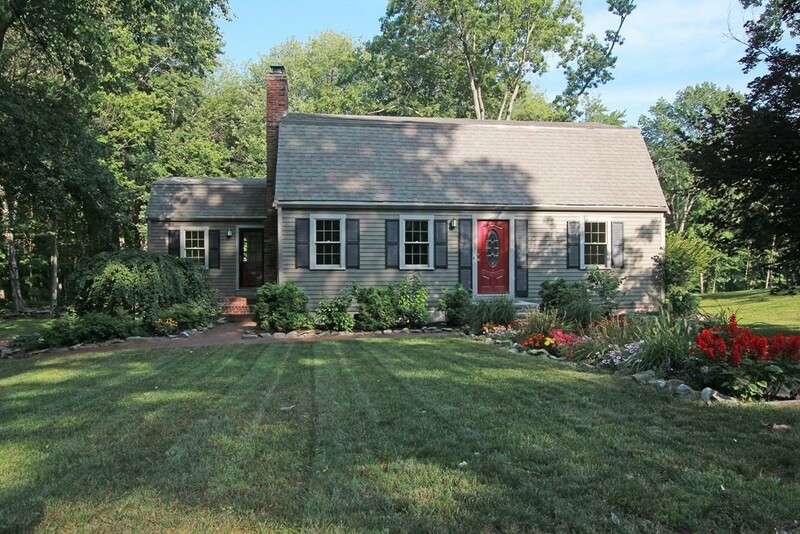 Access to Route 95, the Commuter Bus & Rail, Boston and 3 Major Airports. 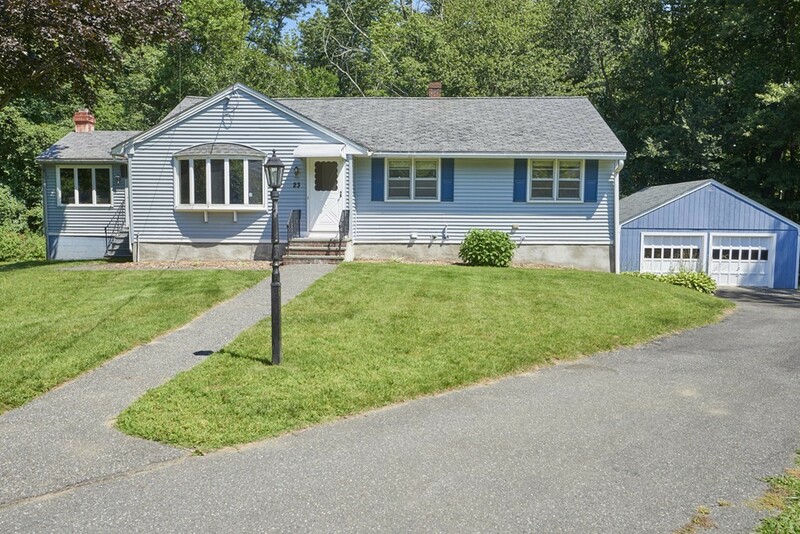 495, Shopping, Boston & 3 Major Airports. 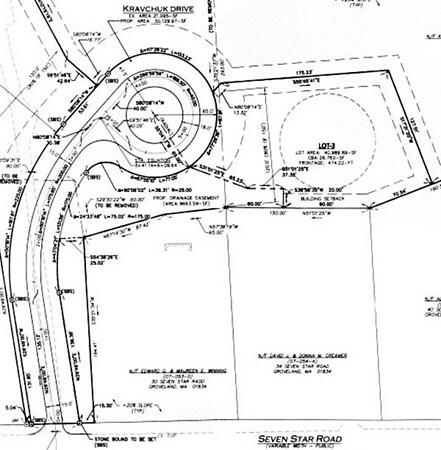 details. 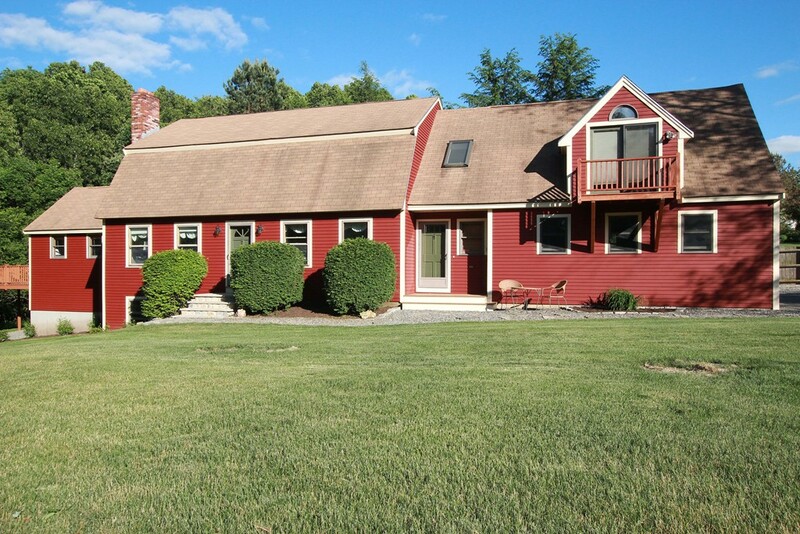 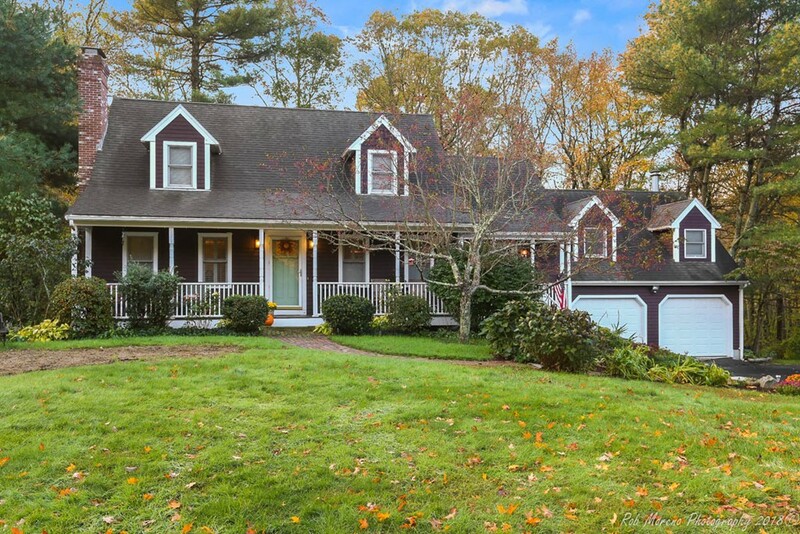 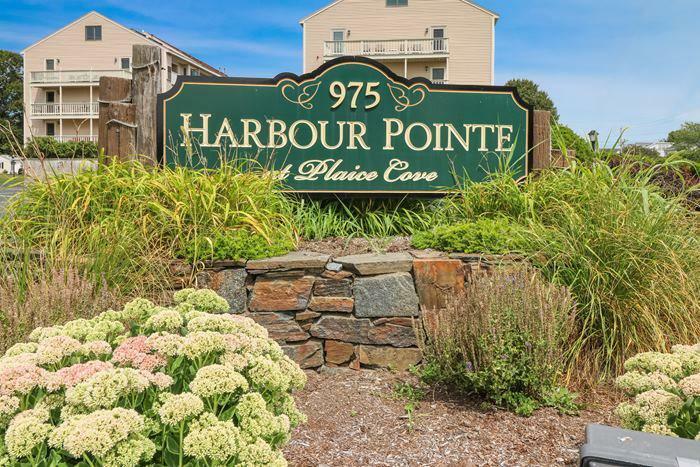 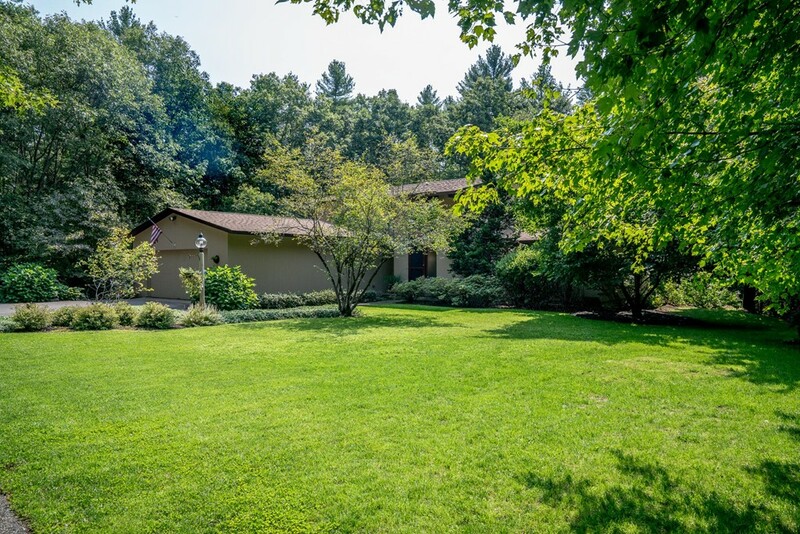 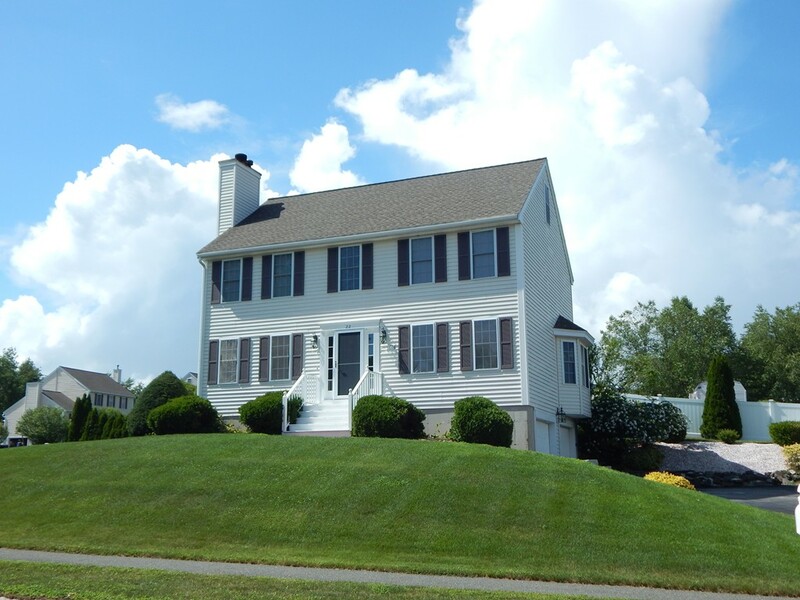 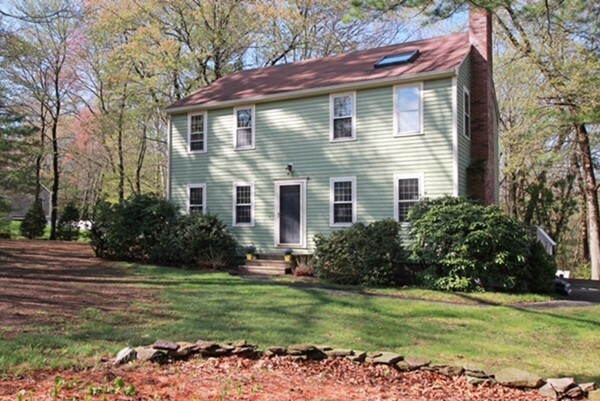 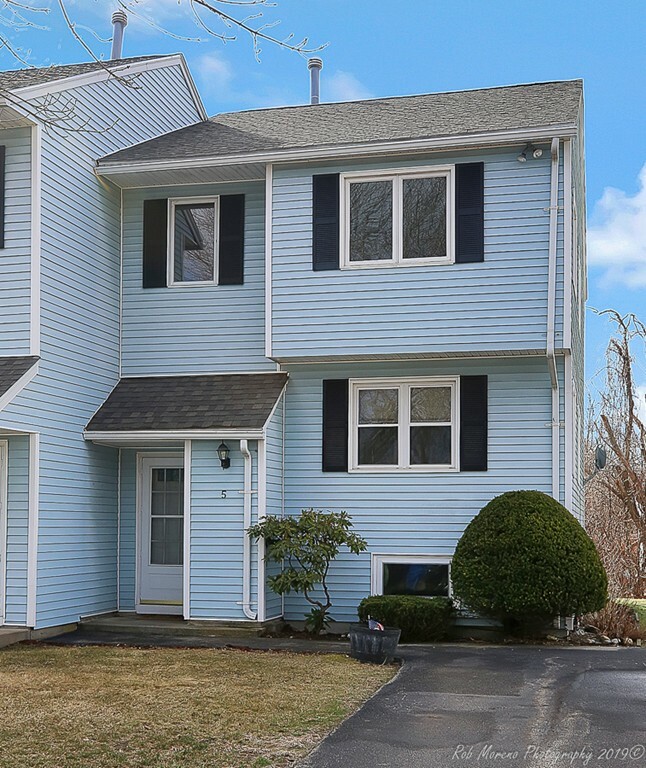 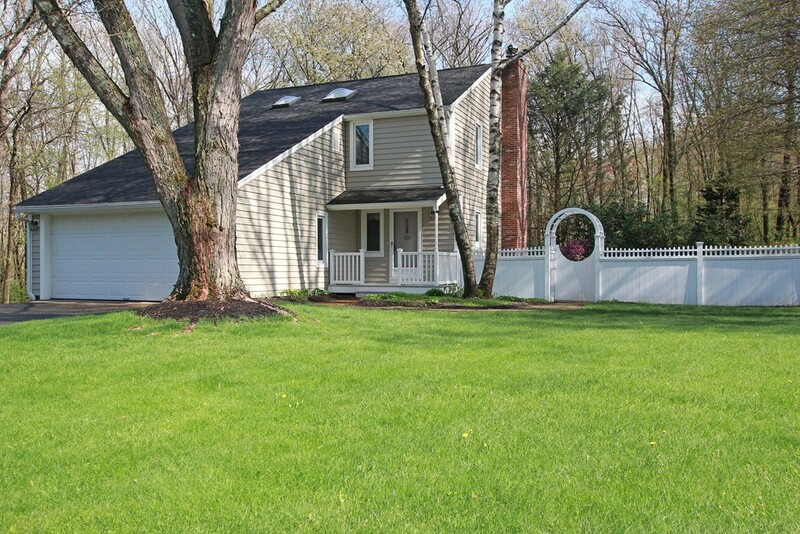 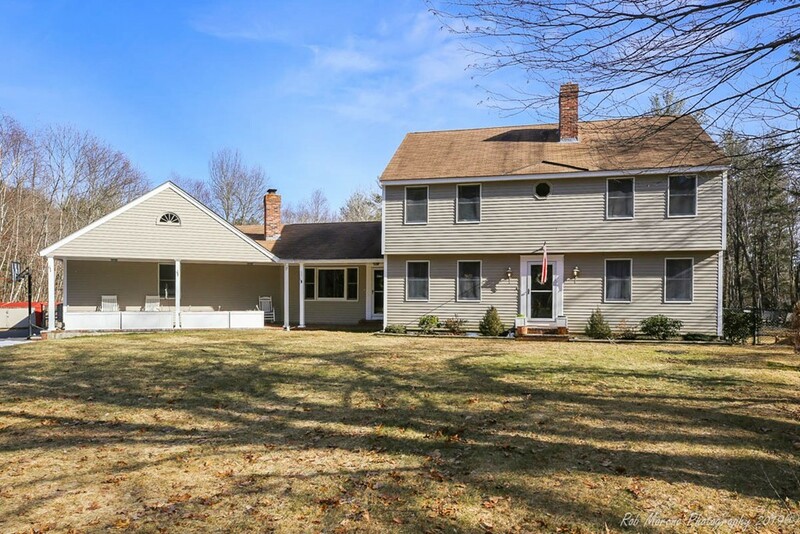 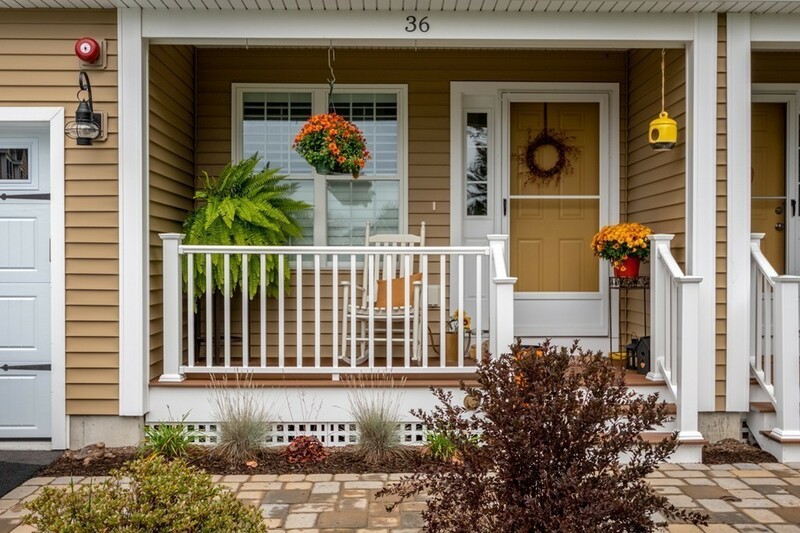 Easy Access to Routes 95 & 495, the Commuter Bus & Rail, Boston and 3 Major Airports.